Avid NewsCutter v11.0.0 - 軟件 - 香港人網 線上討論區 網上電台 | 論壇 | 網絡廣播 - Powered by Discuz! 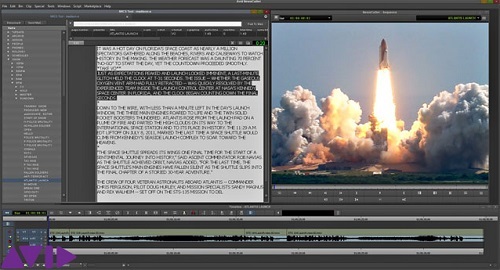 Designed for high-pressure broadcast news editing, NewsCutter video editing software provides all the tools journalists need to produce news—from the field or in the newsroom. Tight integration with newsroom automation systems and playout servers, ultra-fast media acquisition, and support for open and efficient production workflows make NewsCutter software the ideal storytelling tool for independent stations and worldwide media organizations alike.